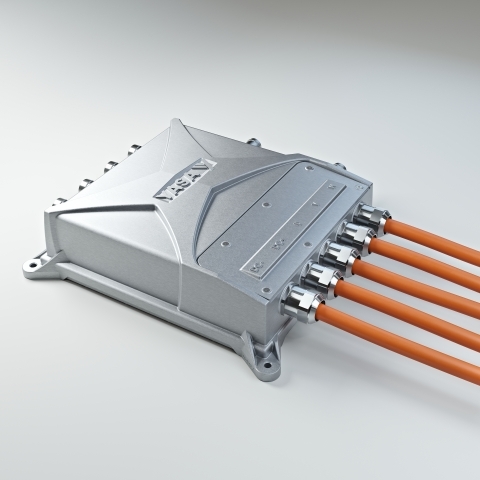 YASA, the world’s leading manufacturer of axial-flux electric motors, today announced availability of the first in a new series of motor controllers (inverters) for propulsion and generation applications in pure electric and hybrid vehicles. YASA is the world’s leading manufacturer of axial-flux electric motors and controllers for automotive and aerospace applications. YASA’s proprietary electric motor and controller products offer the smallest, lightest form factor for a given power and torque requirement. The privately-held company is based in Oxford, the UK’s automotive manufacturing heartland. Investors include Parkwalk Advisors and Universal Partners.